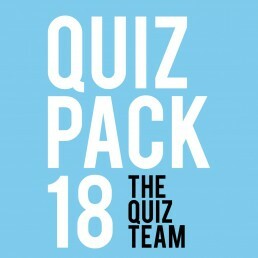 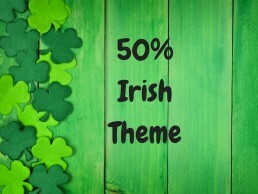 Get 25% off when you buy a quiz pack (x4 single quizzes). 40 general knowledge questions including picture sheet. 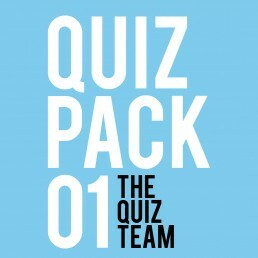 NOTE: Quizzes 37-40 included in this quiz pack.